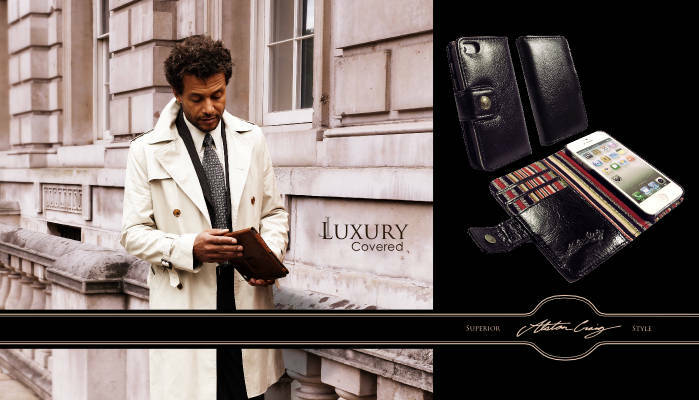 As integral part of your personal style, and link to your social and business life, we understand the importance of your mobile. 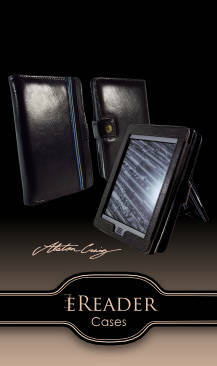 We are proud to present our line of Alston Craig luxury phone, tablet and e-reader cases, which provide protection and class for those with discerning tastes, and sense of adventure. For daily reading and light work, tablets have become an essential item for comfortable modern living. 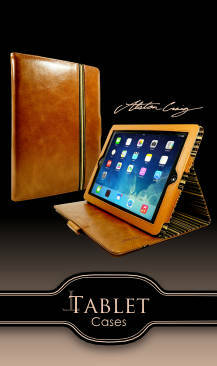 Just as one feels more comfortable in a nice leather sofa, we understand the need for a premium tablet experience. 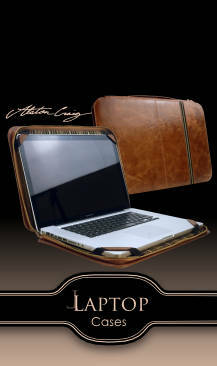 Each case is crafted from the best quality vintage outer leather or 100% tweed, mixed with a blend of the signature interior stripe, to give that quality look and feel. We believe in offering our members supreme quality. 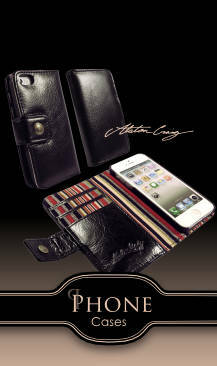 Our superb cases are handmade with the uncompromising style and sophistication that defines every Alston Craig case.